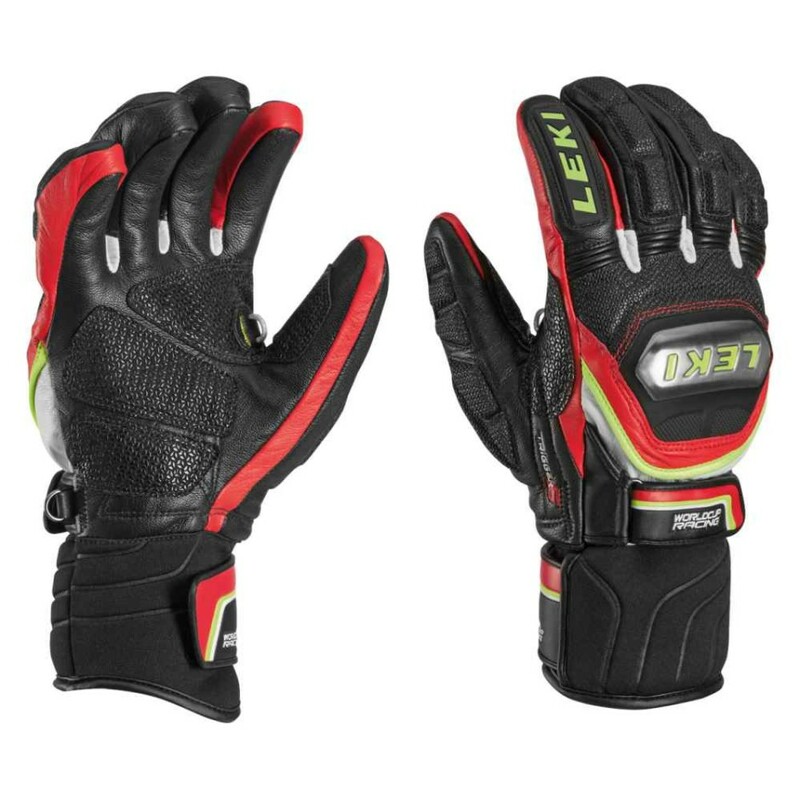 Race Fit glove. 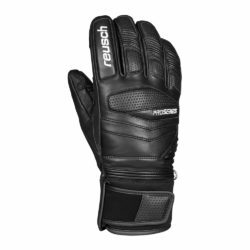 Advanced pre-curved fingers, Silicone Nash digital palm and finger tips provide ultimate pole grip. Ceramic 3-D finger covers and impact protection built into stainless steel knuckle covers. 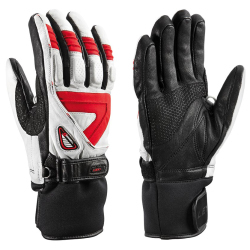 True Race Glove, used by the competitive racer. 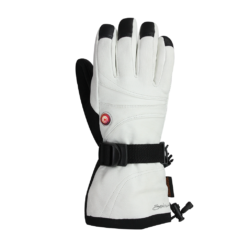 Advanced Race Fit grip and pre-curved finger styling allows for enhanced pole grip. 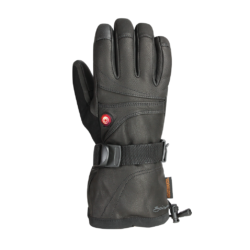 Knuckle and finger padding as well as long padded gauntlet protect in the gates. Heavy duty wristlet provides a good tight fit.